“A massive well done and many congratulations on achieving a Green Flag Award for 2017. 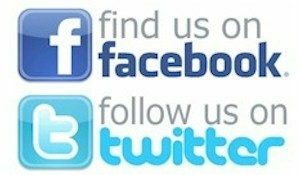 This is great news and a fantastic achievement for everyone involved. 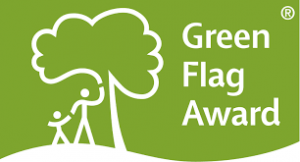 The Green Flag Award scheme celebrates the very best parks and green spaces – across the UK and further afield. 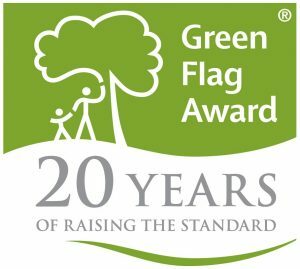 Now in its 21st year, Green Flags fly over 1,700 sites, that’s equal to 64,300 Wembley football pitches in England alone. 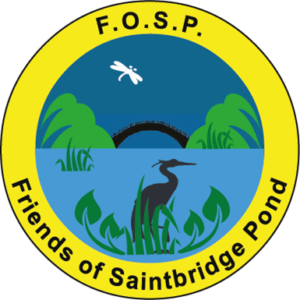 Sites are judged by green space experts, who volunteer their time to visit applicant sites and assess them against eight strict criteria, including horticultural standards, cleanliness, sustainability, community involvement and providing a warm welcome. 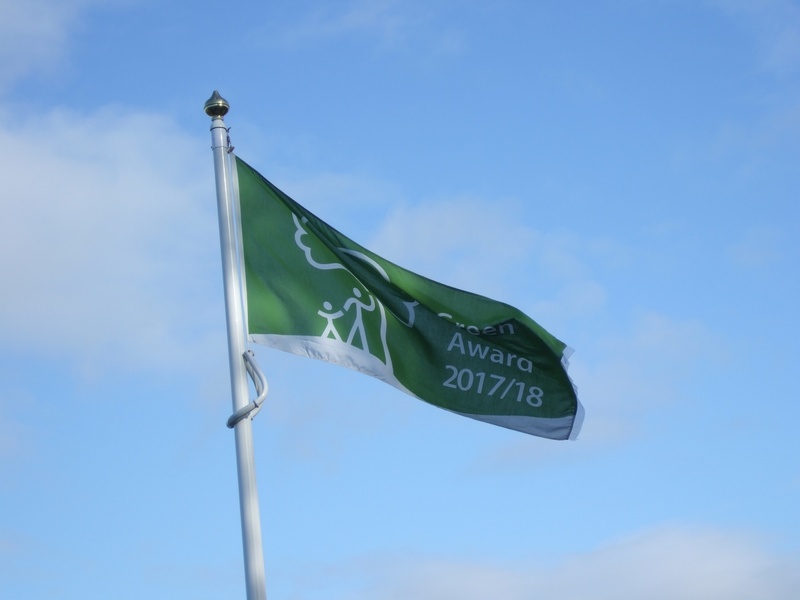 A second Green Flag has been Awarded for 2018/19 in further recognition of our work in the community, and we also now have a second flagpole at the pond too, we are extremely honoured to be recoginised for the work we do in conservation and in the community. Thank You, Green Flag for honouring us!